Value Added Services - LASCO Financial Services Ltd.
Visit any of our LASCO Money Stores islandwide where we offer value added service to you our dear customer. Bill payment with Quik and Ez. $25 per bill. Top up your mobile phone with Digicel/FLOW credit. 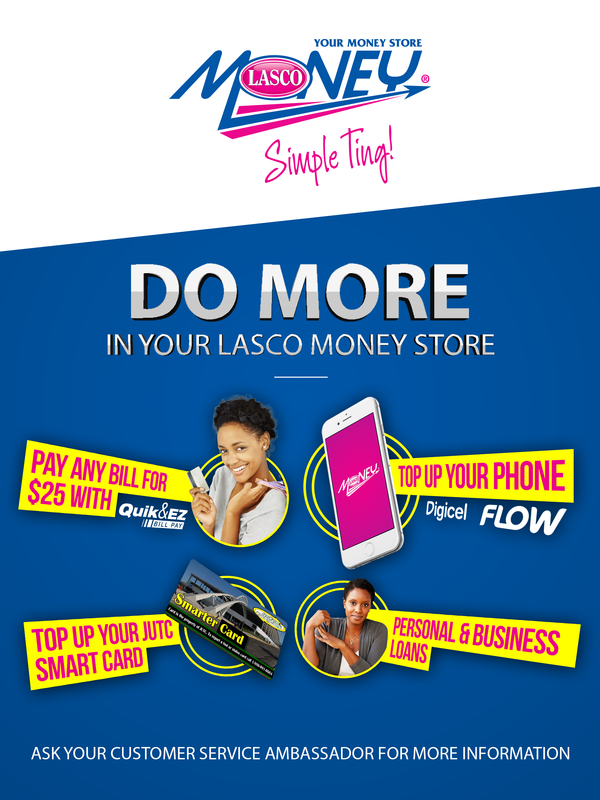 Show your PriceSmart Membership Card to receive JM$2.00 more/less on your exchange rate when you sell/buy US$200.00 or more at any LASCO Money Store. Conditions Apply. Buy VIP departure lounge passes (Club Kingston, Club Montego Bay) for the next time you travel. Top up your JUTC Smartcard! While doing a Cambio transaction, they will receive JM$2.00 or less when buying or selling USD$200.00 or more. When customers purchase passes to access VIP Lounges at both International Airports (Club Mobay and Kingston), they receive a discount. Only PriceSmart cardholders can benefit from this programme. This means that the name on the card MUST be the same name as the person doing the transaction. Therefore, you cannot borrow a PriceSmart Membership card from a family member or friend to be eligible for this programme. What are the requirements for this programme? The participant MUST present a PriceSmart Membership card and MUST be trading a minimum of US$ 200.00. Conditions Apply. Can persons trading other currencies benefit from this programme? No. This programme is eligible to those PriceSmart members who trade using US Dollars ONLY. Does the value of the automatic discount increase with the value of the US$ currency? This programme offers a flat rate of JM$ 2.00 with any transaction of US$ 200 or more. 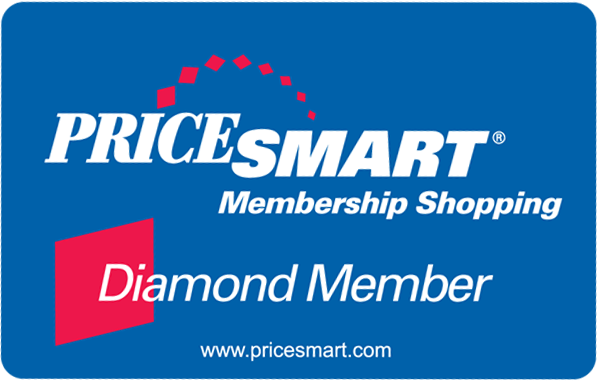 Customers purchasing passes to access the VIP Lounges must present PriceSmart Membership card to benefit from discount. (Customers can purchase access to the VIP Lounges without presenting their PriceSmart card, however, they will not benefit from the membership rate). REGULAR CAMBIO REQUIREMENTS WILL APPLY. Q. What is the cost for each pass to access the VIP Lounges?